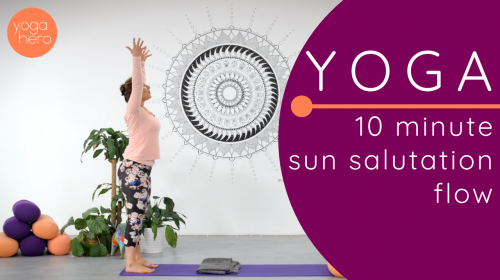 Join Rachel for a grounding 10 minute flow class; perfect for refreshing the feet – and therefore the entire body – and increasing your focus. Rachel has a wonderful way of working deeply into the entire body without you really realising, we call it a covert workout! This is a must-try, simple sequence to calm you down, ground and centre you, and leave you feeling wonderful and refreshed.